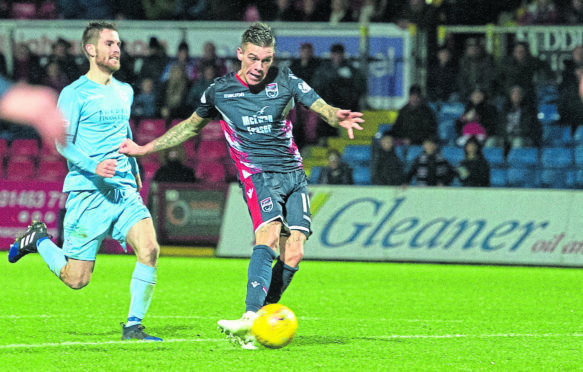 Mullin returned from suspension to sit on the bench for County’s 2-1 win over Dunfermline on Saturday, having missed two games following his dismissal in the 4-0 defeat to Queen of the South last month. The former Livingston player is eager to be involved in a defining week for Stuart Kettlewell and Steven Ferguson’s side. He said: “Everybody wants to be involved in cups. Other teams will maybe be happy they’ve just got one focus, but we’ve got three at the moment. We’re in the last 16 of the Scottish Cup – it’s a derby everybody wants to play in. If we win that, we’ve got the chance of a big tie. Even in the IRN-BRU Cup, everybody wants to win a cup. Josh Mullin joined from Livingston in the summer. 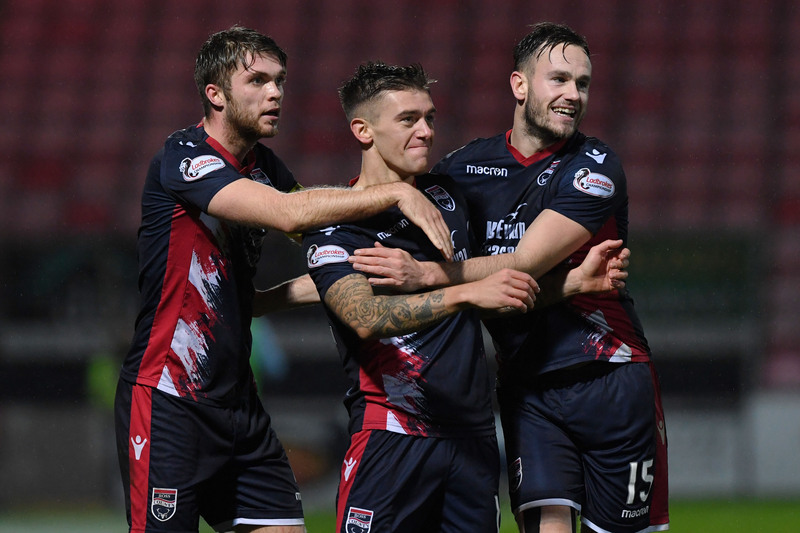 Mullin knows he faces tough competition to regain his place, with Michael Gardyne coming off the bench to net the winner at East End Park, while former Raith Rovers winger Daniel Armstrong has also been added to the squad. The 26-year-old added: “It was frustrating being out through suspension – it’s not as if I was dropped. “You are training all week and trying to keep morale high for the boys. It’s nothing to do with me, it’s just about trying to keep everyone else going. To be back involved on Saturday was excellent, as I have missed the past few weeks.